CounterViolence teaches you how to defend, survive, and console yourself in the event of a violent encounter. 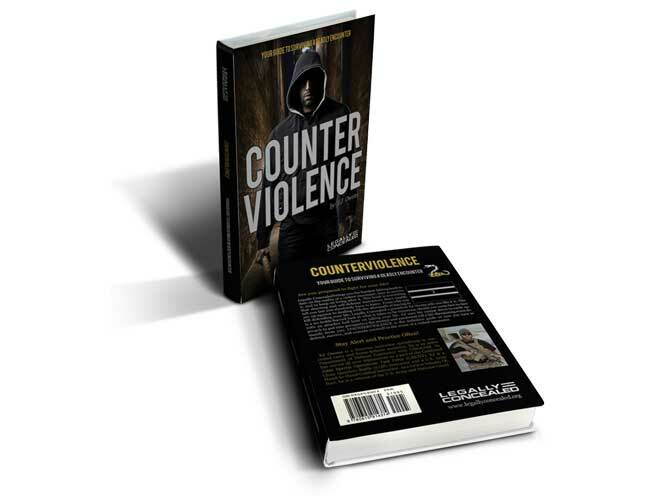 Veteran-owned Legally Concealed — a division of Kell-Sibley Enterprises that conducts training and develops training products for the U.S. and international markets — has released CounterViolence, a hard-hitting book on the reality of a violent encounter, how to survive it and to keep on living after it. Written by Legally Concealed founder and professional firearms trainer EJ Owens, this book contains everything that shooting and self-defense instructors don’t tell you but you need to know. From who you are up against to dealing with the aftermath of having to kill defending your life, EJ Owens tells it like it is. 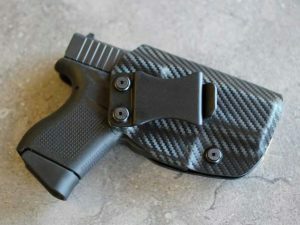 Comfort Holsters joints growing list of manufacturers offering fits for the GLOCK 43.